Into the Empty Quarter is an adventure film that follows Leon McCarron’s journey through a vast region of the Arabian Desert. Beginning in Salalah Oman with teammate Alastair Humphreys, the two pulled a heavy cart containing their supplies for 1,000 miles to Dubai in the United Arab Emirates. 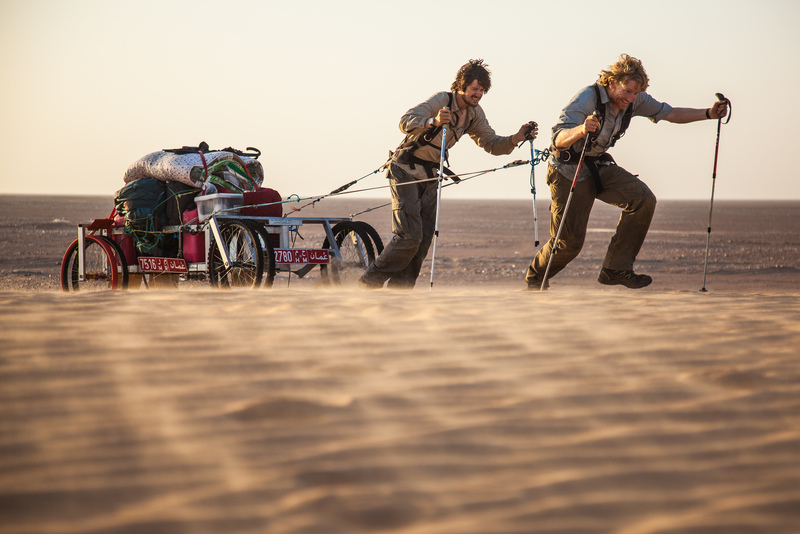 Their adventure was inspired by the British explorer Wilfred Thesiger who wrote about his crossing of the desert in the book Arabian Sands. You can learn more about the movie and Leon at intotheemptyquarter.com and leonmccarron.com. Leon McCarron, welcome to The Pursuit Zone.